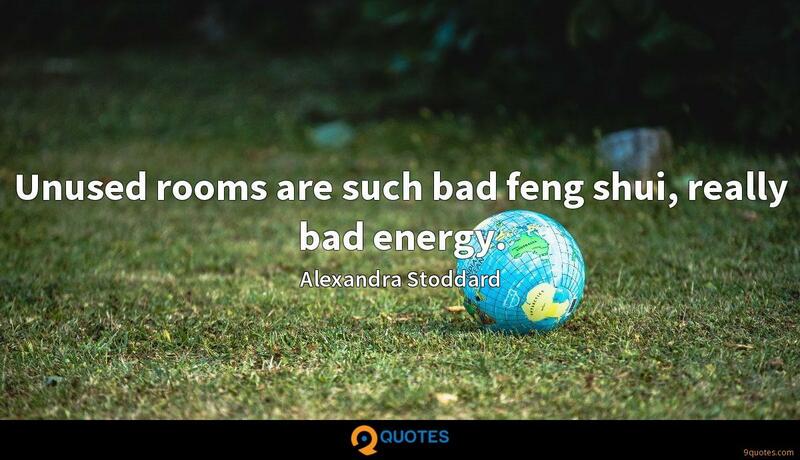 Alexandra Stoddard Quotes. 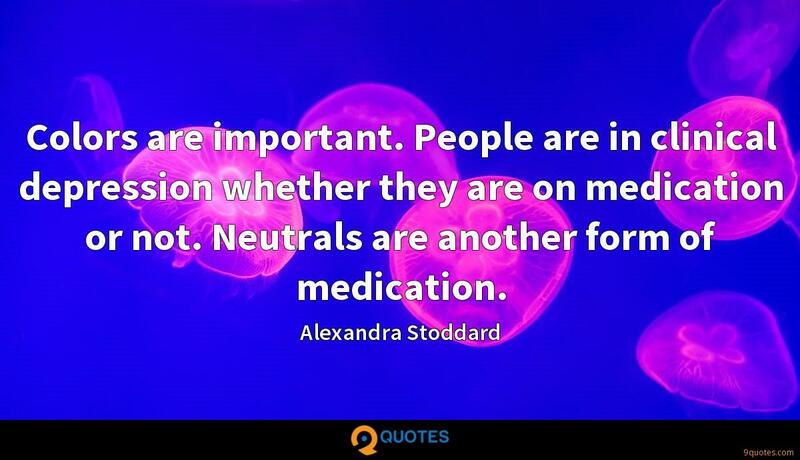 9quotes.com, 2018. http://www.9quotes.com/quote/alexandra-stoddard-384859, accessed 22 April, 2019. 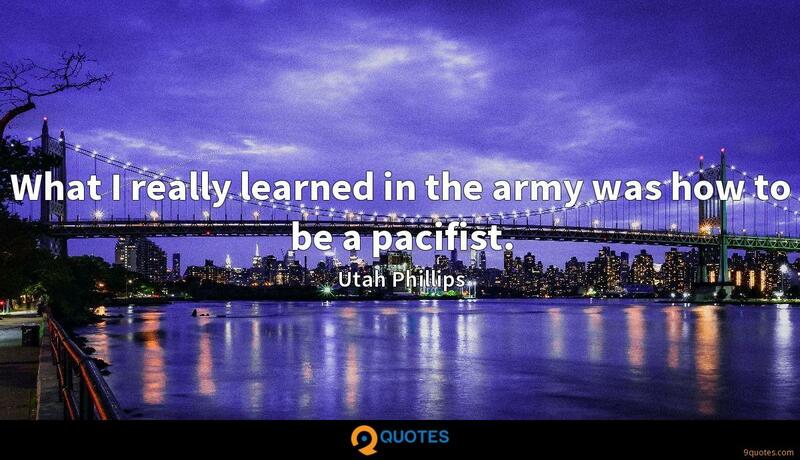 What I really learned in the army was how to be a pacifist. 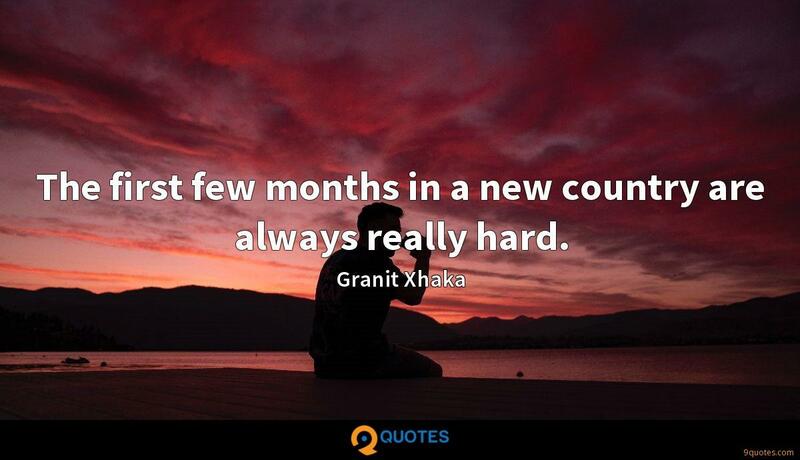 The first few months in a new country are always really hard. 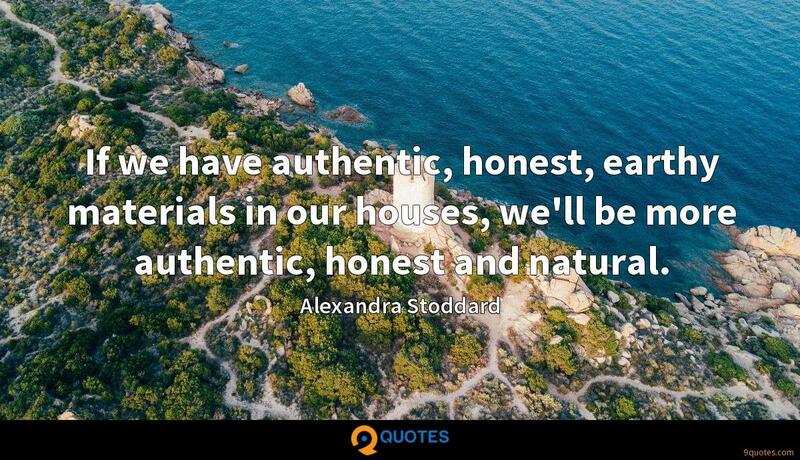 If we have authentic, honest, earthy materials in our houses, we'll be more authentic, honest and natural. 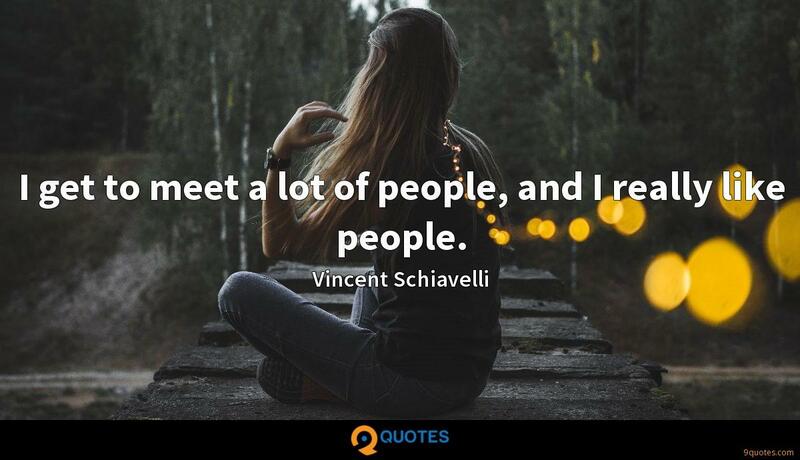 Be mindful of the very moment you are living. Start exactly this second. You don't wait until the children get out of the house or when the sun comes out. 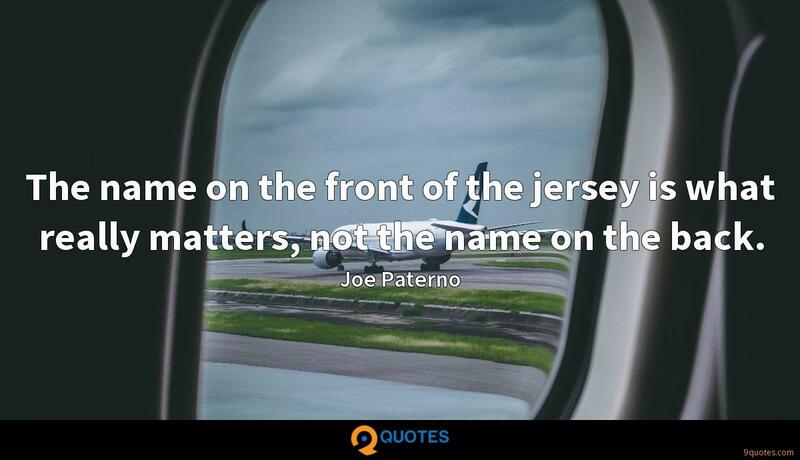 Create something better.